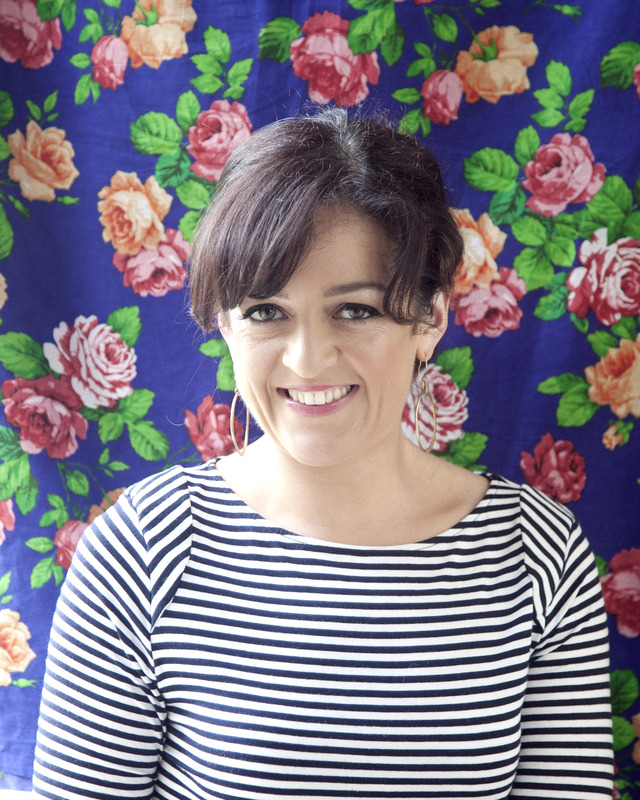 Join us as we welcome comedian and podcaster Maeve Higgins for a reading, conversation, and book-signing. For this event, Maeve will be in conversation with comedian Alex Kumin! Click HERE to RSVP. Alex Kumin's bold and socially conscious standup delights crowds across the city of Chicago and around the US. She is an alumni of the nation's longest running independent standup comedy showcase, The Lincoln Lodge, through which she also teaches Chicago's favorite all-female standup class, Feminine Comique. Her monthly showcase, Diamond Comedy Hour, takes place at the Chicago Laugh Factory on the first Friday of the month, featuring the premiere female comedians in the city and beyond. She has opened for Rory Scovel, Aparna Nancherla, Jen Kirkman, Kyle Kinane, and Todd Barry, among others and was selected as one of eight comedians at Gilda's Laughfest - Best of the Midwest Competition 2017. She made her television debut on WCIU's "Chicago's One Night Standup" and has appeared in NBC Universal's Breakout Festival ('16, '17, '18), Limestone Comedy Festival, Orlando Indie Comedy Fest and The Chicago Comedy Exposition. In 2016 she was named a comic to watch by Timeout Chicago and was one of Chicago Reader's standout comedians of the year. She has been featured in Chicago Magazine as a comedian with "unapologetic honesty", as she tackles heavy hitting social issues like gender inequality and thigh chaffing.